Executive compensation is a hot-button topic for both nonprofit and for-profit companies. 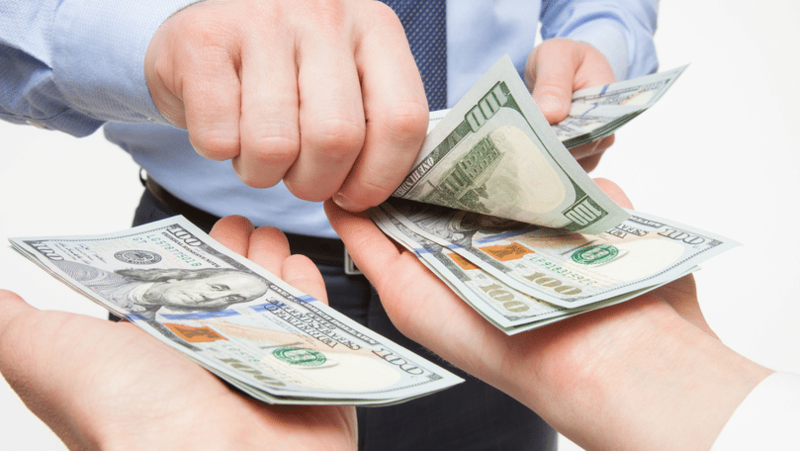 With the nature of compensation changing dramatically for technology and other high-growth industries, it is important to understand what is fair and competitive when setting your employee salaries. 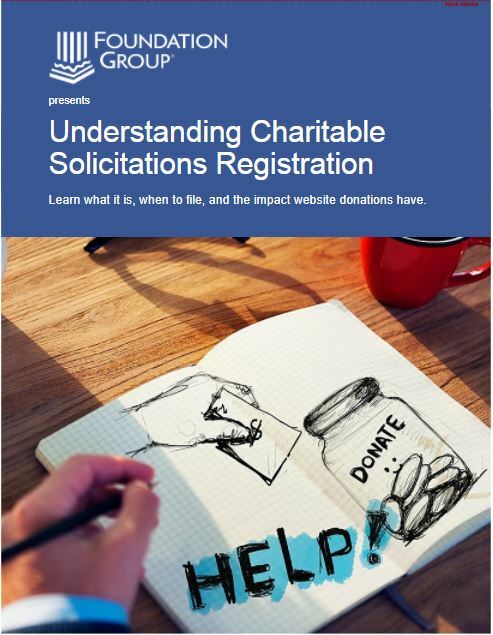 For nonprofits in particular, the IRS places a great deal of significance on this issue when evaluating new nonprofits seeking 501(c)(3) status. 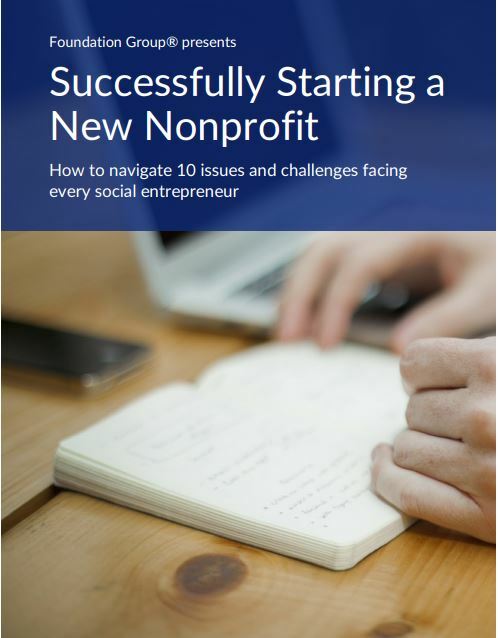 Before deciding what to pay your nonprofit employees, the first step is conducting due diligence to determine the market value of the services the job requires. This process includes gathering public information from sources such as the Labor Department and census data. Due diligence can also include comparing the salaries for job postings of companies in similar sizes and locations. Completing your due diligence is most helpful in giving you an idea of what is reasonable and fair for the positions you’re setting compensation for. Unfortunately, the IRS “reasonable” standard is quite subjective. But, it does include such things as job duties, geography, industry norms, and the size of the organization itself. Setting a reasonable and fair salary for a nonprofit employee first begins with the budget of the charity. Realistically, if an organization cannot afford a particular compensation package, it’s not considered reasonable for the organization. The next level of consideration is for the actual job description – what is required, what is the employee responsible for, how many hours a week are necessary and the like. An additional level of consideration would be based on the candidate up for consideration, such as their level of education and relevant experience. The issues discussed in this article are applicable to any nonprofit employment arrangement. But, they take on even greater importance when it’s a key employee situation, like an Executive Director. The most important thing to remember about setting compensation for nonprofit executives is that they should be set by an impartial, nonbiased party. No executive, nor anyone related by blood or business interest, should be involved in discussions regarding their own compensation. This scenario is most sensitive when employees occupy board seats, such as frequently occurs with founders of small organizations. 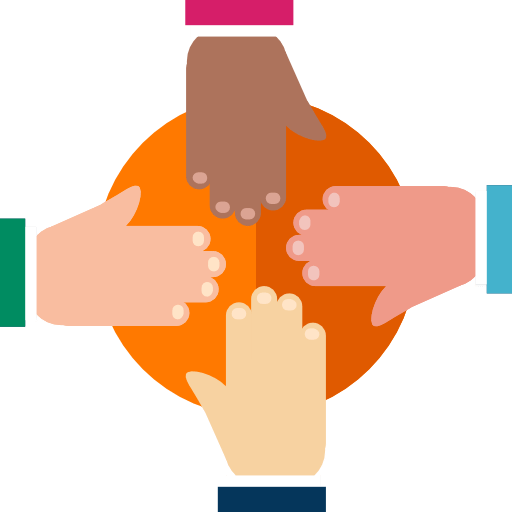 Employees and their relatives should recuse themselves from any related discussions in order to avoid the appearance of impropriety (see our recent article on private benefit and inurement). Hi. Our organization is in preliminary discussions with another NGO about a merger in which our program would be subsumed by their organization. I, as founder/Executive Director, worked for several years for little or no pay during the startup phase. One of our board members wants to know if before we hand over all our assets to the other organization, would it be legal to pay me for those years now that we have funds to do so? It doesn’t seem quite right to me. We are a 501 c 3 dissolving. We have a plan for distributing our left over money to other non-profits. However the BOD wants to pay an employee “reasonable compensation” for past services rendered in equipment that the organization owns. The employee (Director/Riverkeeper) worked for seven years unpaid, in the final 11 of the organizations years he was paid $8,000 a year. Thats $56,000 he was never paid. The equipment fair market value is $25,000. We believe that is fair compensation plus he will be using that equipment to continue cleaning and taking care of the rivers in a club that is not non-profit. Will the IRS allow this? 2) that, unlike private business corporations, members of the board of directors of a nonprofit (which is a specialized corporation) cannot be paid for their services as a board member. In other words, their board service must be voluntary. However, Board members can be reimbursed for their expenses – such as attending a conference on behalf of of the organization – just not for their time in attending. I do know that Board members are sometimes paid for performing another service to the organization – other than their governance role on the Board – such as writing a grant or serving as the bookkeeper but that this is a very bad practice because it can create a reporting conflict if there is a paid Executive Director. Bookkeepers report to the Executive Director and Executive Directors report to the Board so this just creates confusion. I remember reading in the IRS regulations – about these two differences a while back but now I cannot find a reference to them. When I try to google – all I get are the publications… Can you verify that i am correct and that the IRS requires board members to volunteer their services as board members. Thanks so much!